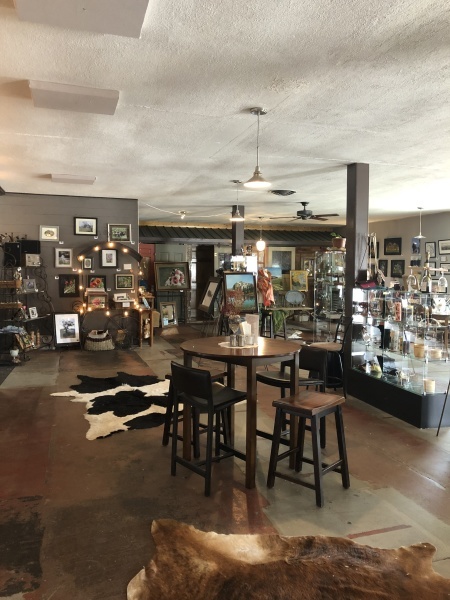 Pottery, Woodwork, Jewelry and More! 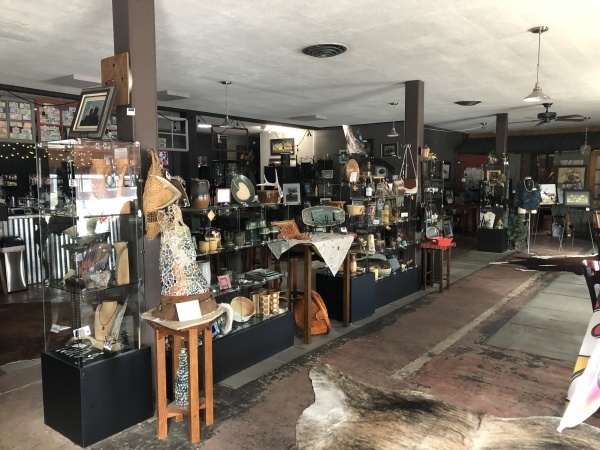 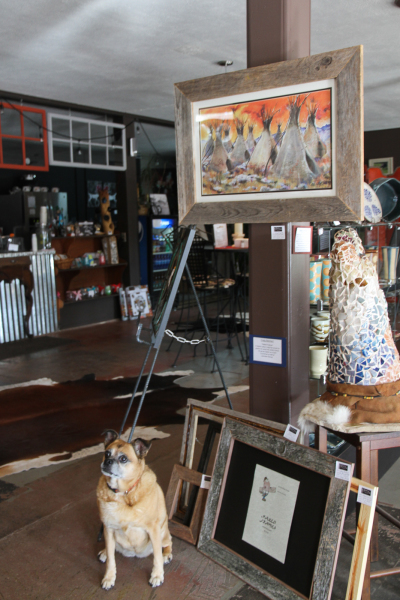 We have an amazing selection of "Wyoming Made" one of a kind artistic items. 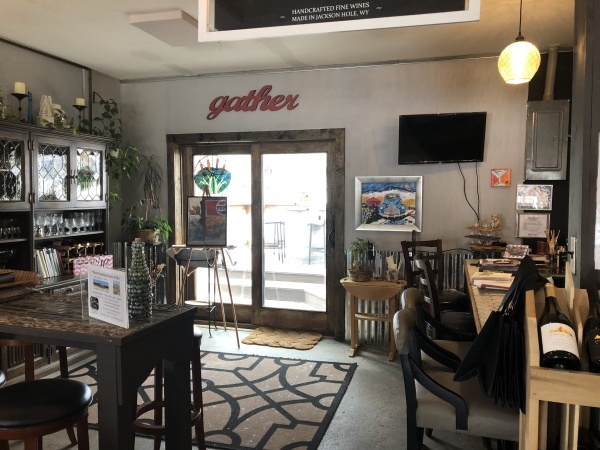 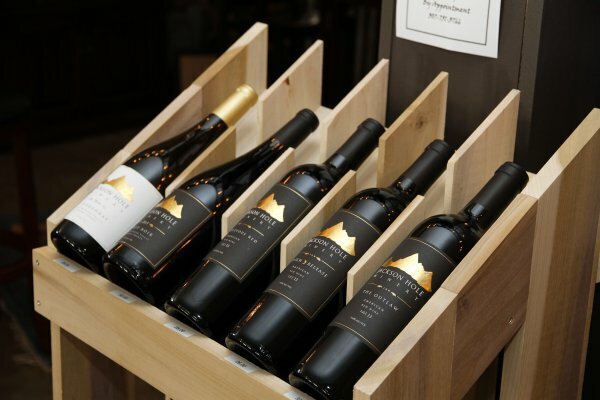 Schedule your tasting, try a flight or a glass of locally made wine. 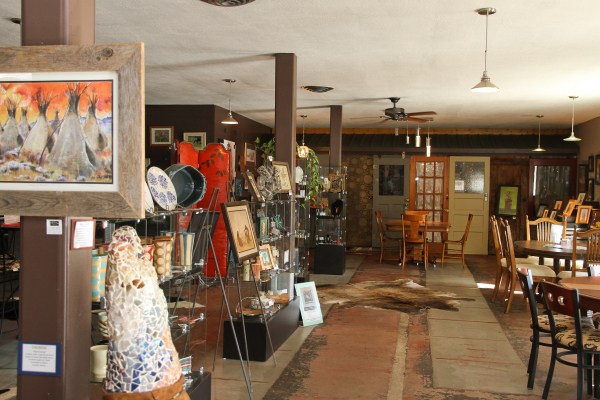 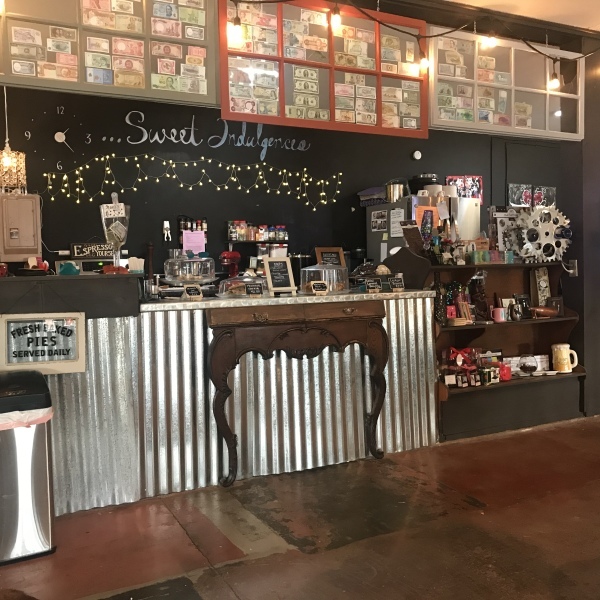 Owner ~ Gina Donnor purchased this historic building and renovated it to spotlight Local Artists. 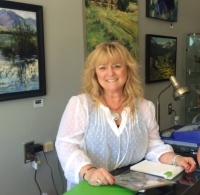 Moving to Dayton in 1995 she also owns and operates another business on Main Street.